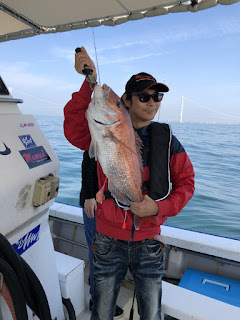 On befalf of Keito, I (Shogo) report the fishing diary of second day of fishing trip to Wajima. Ken and Keito had arrived at Wajima the day before, and Yoshi, Yuko, and I went there behind. 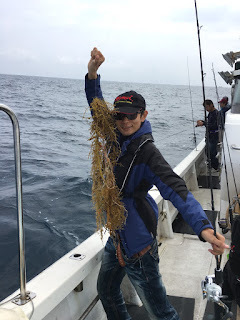 On the way to Wajima, we arrived in high spirits by hearing good catches from Ken and Keito. While I was worried about weather in that day, I believed that fish were willing to stock up for bad weather. 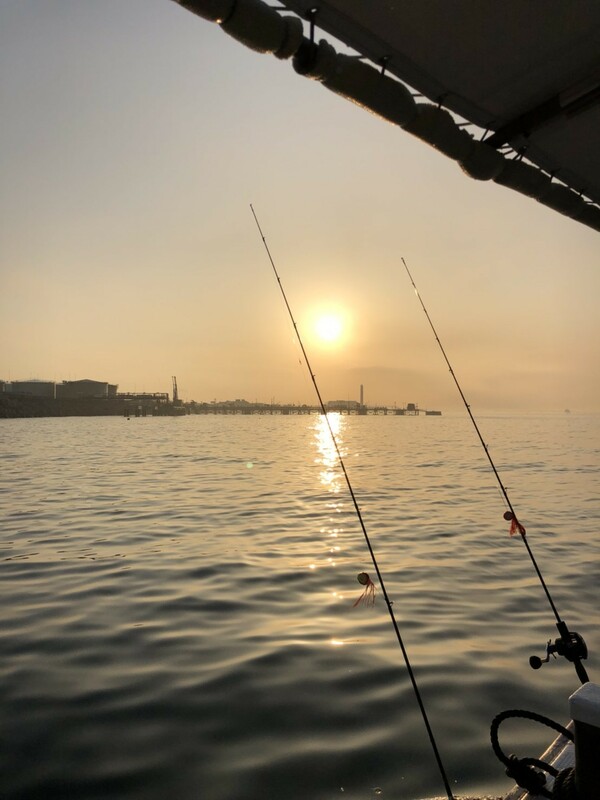 I convinced myself, “I will catch fish tomorrow, and that, kingfish or yellowtail! !” I slept well and prepared for the next day. 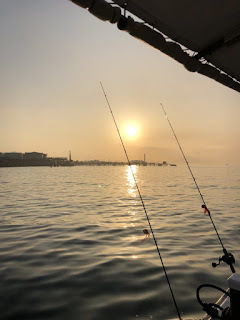 The fishing in Wajima last year was almost the first time that I went fishing. 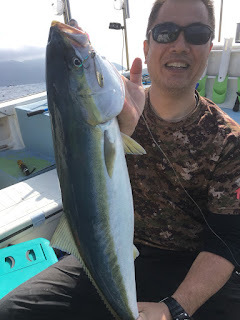 I have never forgot the exciting fight against yellowtail. And then, I have been fishing several times. 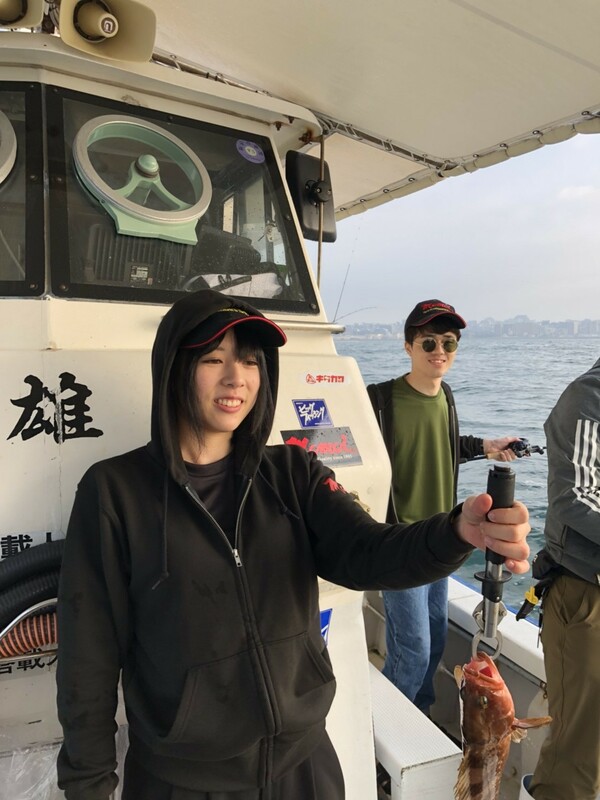 “I am not a beginner, so I’ll catch a lot of fish!” reminding of my fishing, I got on a ship. We casted off at 4:30 AM. It blew little, and the tide was gentle. According to the weather news, it would start raining at 10:00 AM. So, it seemed that we could catch from daybreak to sunrise. After an hour, everyone started to fall down their jigs in the sea. On the way to Wajima, Yuko asked me what my aiming target was. “I want to catch about two kingfish or yellowtail, and it is very nice if I can catch big rockfish.” I answered. Yuko has caught rockfish as big as yellowtail in Wajima a few years ago. I had a feeling of yearning to her. 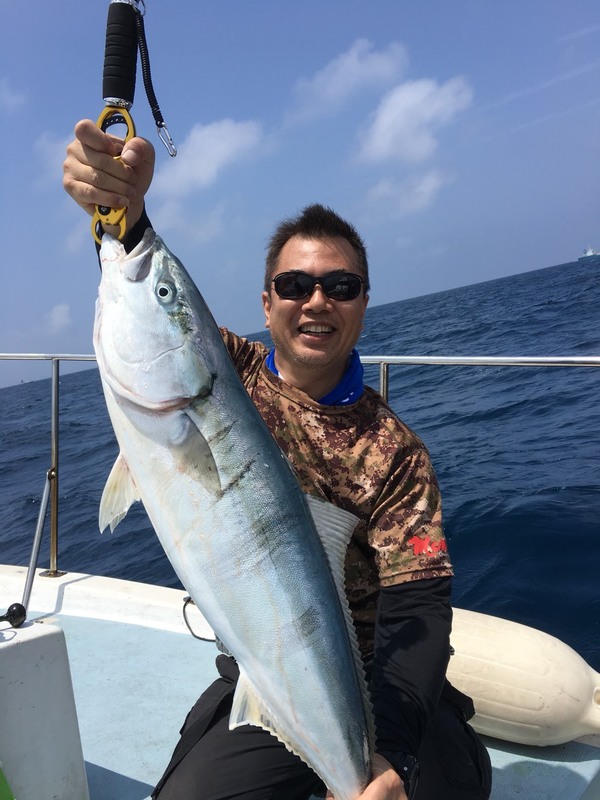 I strongly desired that I catch not only King Fish or Yellow Tail but also other fishes. At first, I tried to catch kingfish or yellowtail! I used OTOKO JIG of HOTS. I moved my jig, but there was no bite. Then Yoshi screamed out, “It’s coming! !” He was repeating tiny and quick action next to me, and caught a yellowtail of approximately 6kg without giving time to the fish to run out. 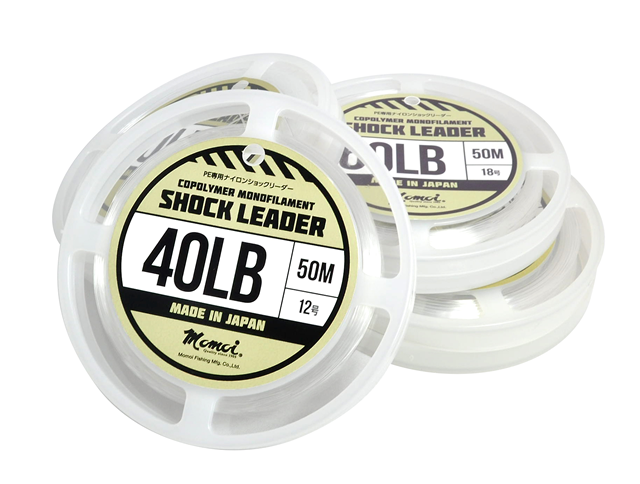 Yoshi used Ryujin 2.0G (0.23mm) for main line, and Momoi Shock Leader 40lb for leader line. 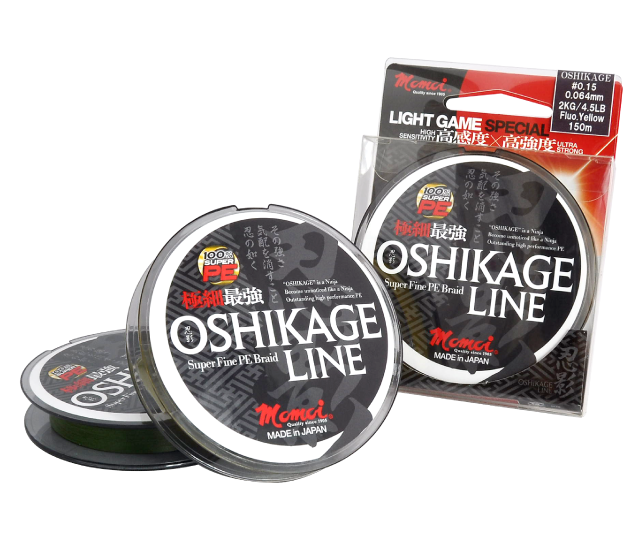 As he set drag tightly, the line was not pulled out from reel. The yellowtail could not break Ryujin even drag was very tight. Of course, Ryujin had no damage, and Yoshi carried on catching smoothly after that as well. We could not catch fish anymore at that point, so we decided to move some other place. 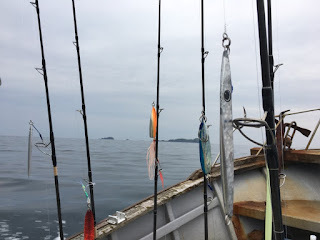 While moving on, I learned some technique to move jig widely in the sea. We arrived at next point where depth of the sea was about 60mtr. Feeling the tide gets a little bigger, I fell down my jig. I moved the jig again and again, but I did not have any bite. 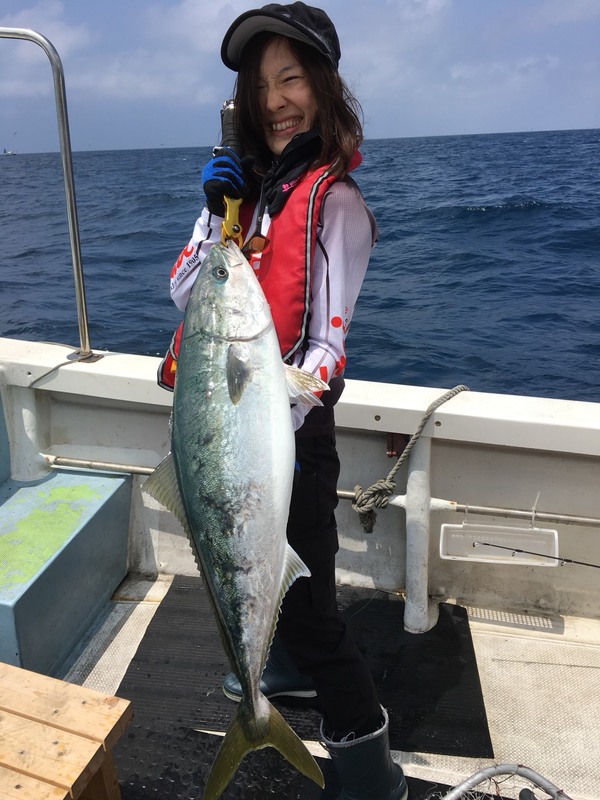 I was reminded that I must have bite about this time of last year… While I was wondering, I noticed Yuko’s rod was bowed. 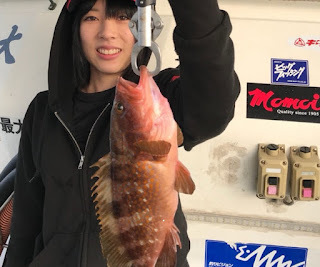 She got up the rod, then, a big rockfish appeared. 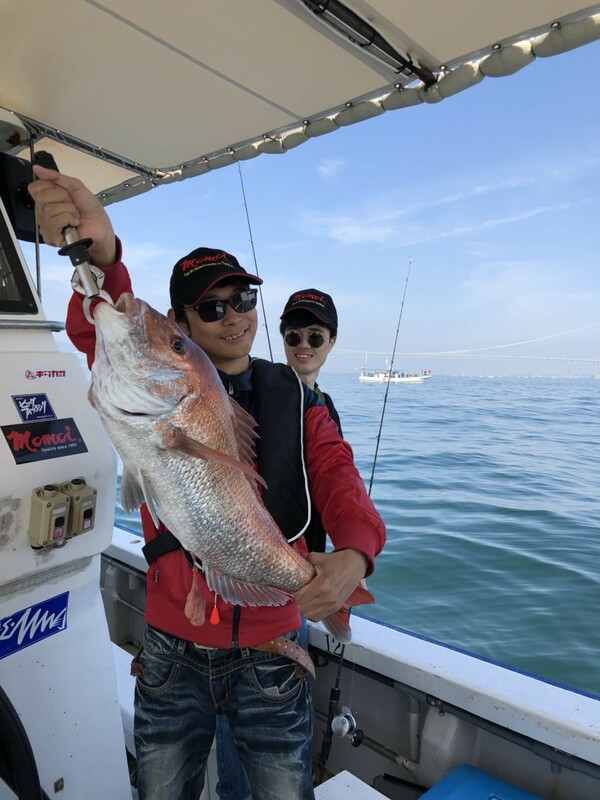 Even a rockfish, how big sizes live in Wajima! We changed the point again. I was worried that I could not catch any fish at this rate, but I would not like to give up fishing with jig. 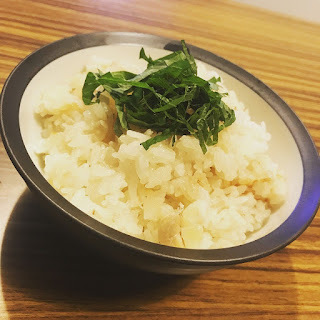 At this time, Ken had a bite. His line was pulled out from reel by the second. We wondered if his line got caught by reef. So, Ken cut out the main line involuntarily. 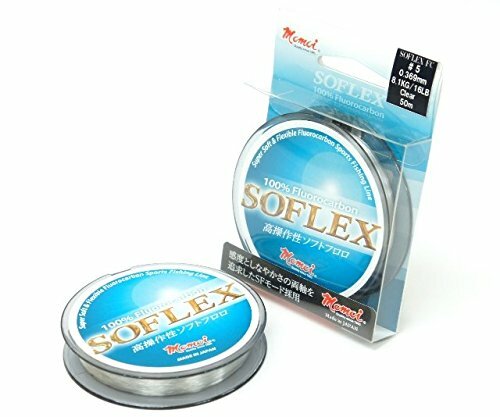 He had to choose setting up spinning reel again or giving it up. 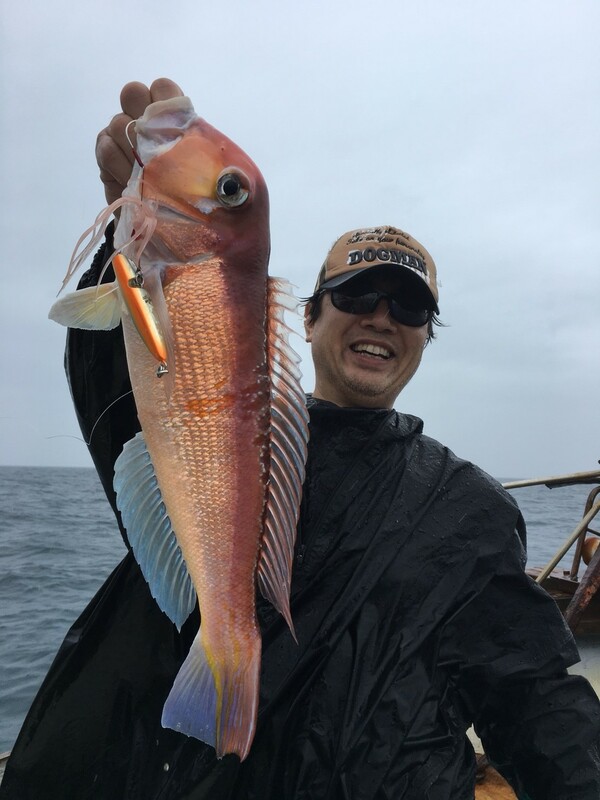 But, he is good at handling bait reel, so quickly turned around and targeted rockfish by using Inchiku, Bigfin of HOTS. And then, the bite came to him! He managed to catch it easily. We could not catch since then, so we moved to next point. That time, I noticed that I did not catch any fish. 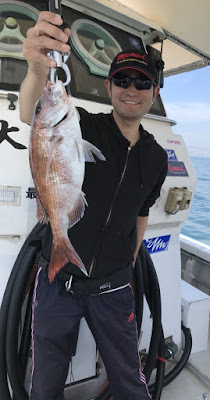 Since I did not want to end this fishing without catching any fish, I decided to use the bait tackle and aiming at rockfish by Bigfin of HOTS. 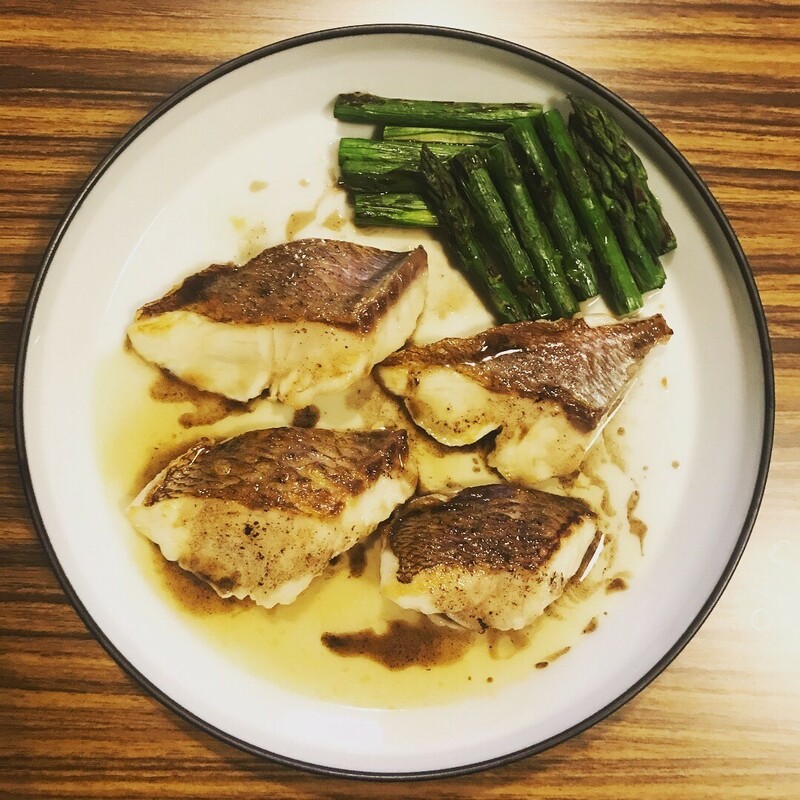 I wanted to catch rockfish at first. Also, I would like to catch kingfish or yellowtail with any luck. But, it was not easy to do well. 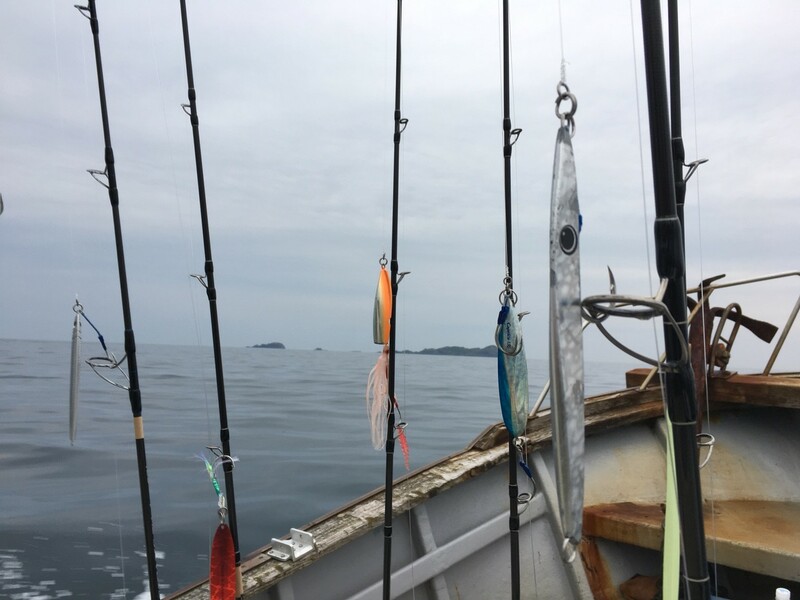 Though I changed the tackle and attacked many times the very bottom, I had no bite at all in this heavy rain. Far from it, my jig was caught by the reef, and Yoshi helped me out of that trouble. My raincoat could not shed cold rainwater, and it got through under my wear. It was terrible situation for me. And furthermore, everyone without me had bite, so I felt that they wanted to cut short. In addition to that, I found that an assist hook of Bigfin had come off by the previous trouble as if adding me insult to injury. 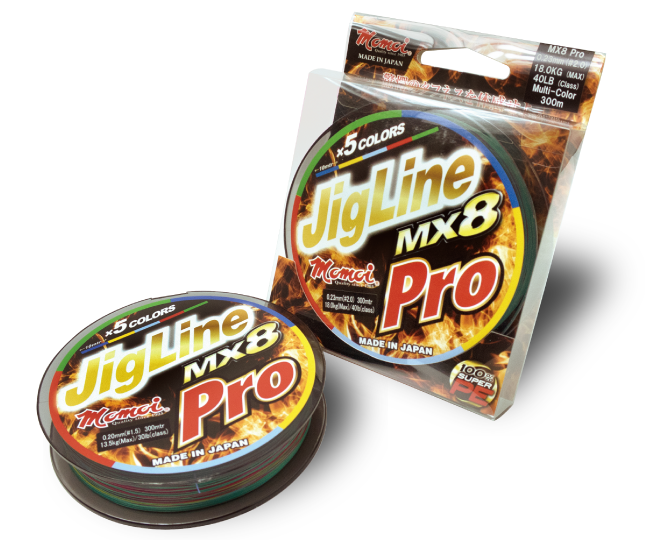 I had to choose jigging by spinning tackle or searching for rockfish by Bigfin. I chose the latter. Also, I changed color of Bigfin to blue. Because it seemed there were some sardines in the bottom at the next point, I thought blue color would have good effect to them. I reeled as soon as my jig reached at the bottom, and reeled quickly, and fell down to the bottom… I used my action to the extent that I could. I had a negative thought I could not any fishes, however, I tried to search patiently. Then, my rod moved a little bit. “It’s coming finally! !” I reeled up in a hurry. I noticed something when the line came up to 20mtr. 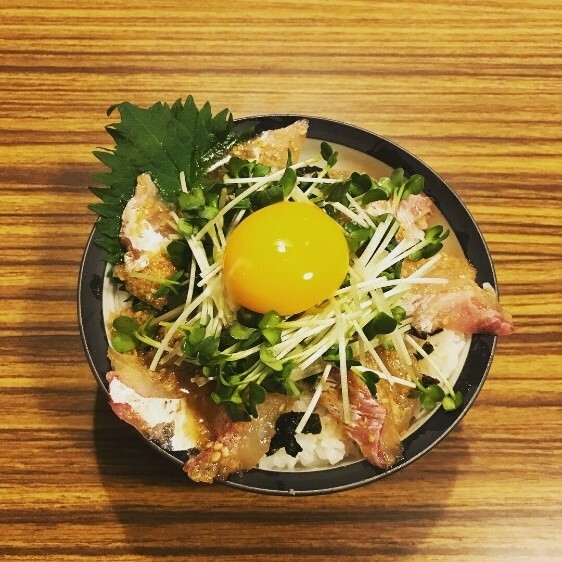 I could not feel any reaction of fish. I kept reeling up, feeling that everyone was watching me as if they said to me it was just my imaging. 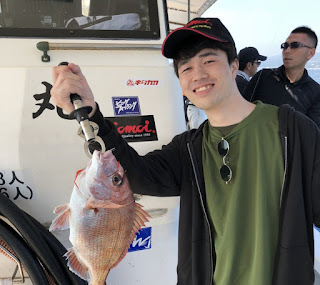 At long last, I caught a small rockfish. Everyone are used to be fishing big sizes, so they told me, “it is very small…” But, it looked like great to me breaking out of no catches. After that, I also caught a big rockfish when I moved jig lambently. In addition to this, I caught it one more time when I fell down the Bigfin with action of slow jigging. I caught three fishes in total. Mr.Yamada, Ken, and Yuko also caught rockfish consistently. Finally, we came to the last point. 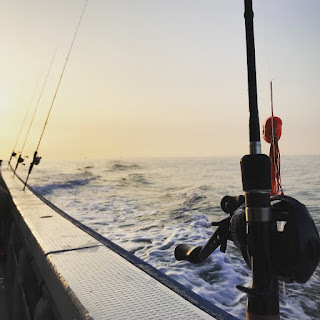 This is the regular point where we catch rockfish. 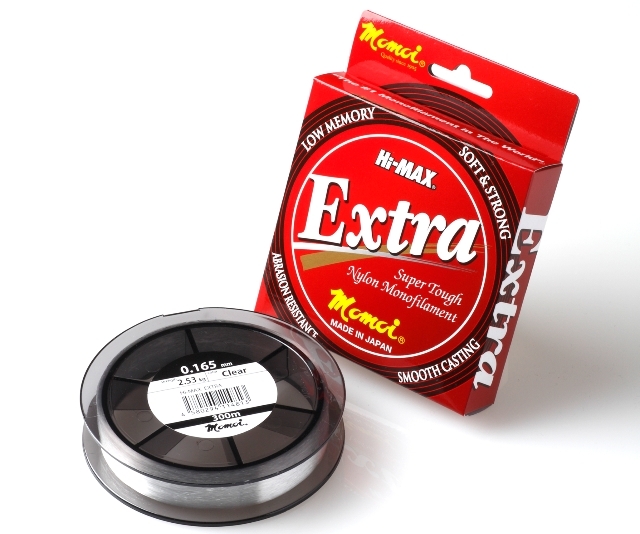 Yoshi opened up the use of SLOW STYLE rod made in HOTS, and HOTS X MOMOI SLOW STYLE PE 1.2G as main line finally. 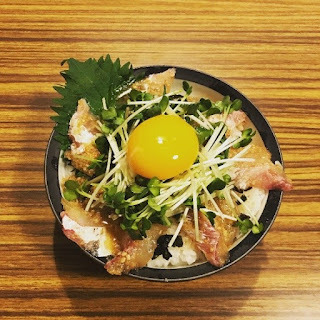 This is radical combination. Everyone who used this line says in chorus that this line is very easy to find the bottom of sea. In general, PE lines do not have much elongation, though it still has elongation of 5 to 6%. This SLOW STYLE PE was developed to have only less than 3% degree of elongation. 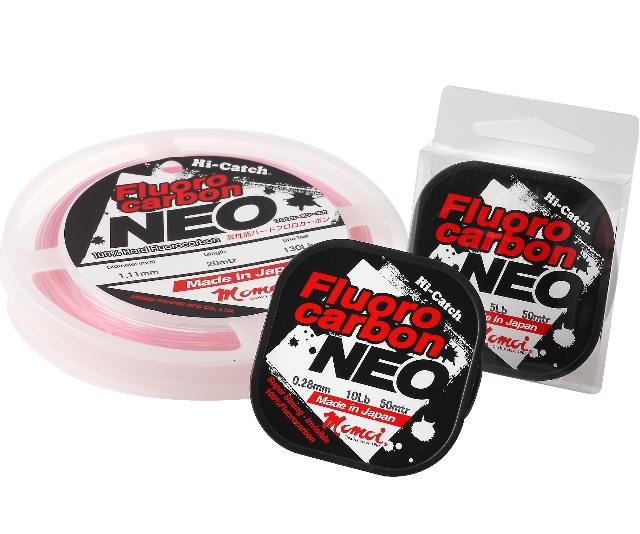 In addition to that, this line has high resistance to the current and can decrease effect of tide while falling down the jig. For these character, SLOW STYLE PE gives us a lot easiness to find the bottom, and therefore it is very comfortable to use. In that point, I could guess that there were a lot of rockfish because there were lots of reef. For that reason, we had a risk of getting caught by reef. Nevertheless, as Yoshi set line system with sufficient length of Momoi SHOCK LEADER, he attacked the very bottom bravely. 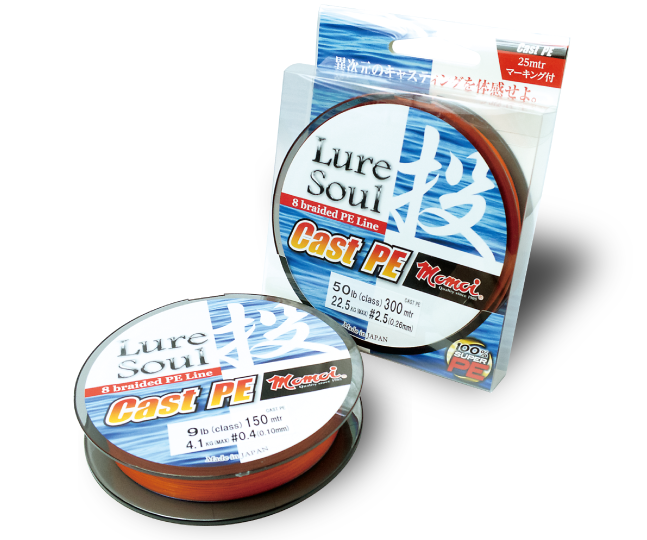 He could make it possible by good balance of SLOW STYLE PE’s low degree of elongation and Momoi SHOCK LEADER which has as much as or better abrasion resistance of Fluorocarbon. As he planned (? 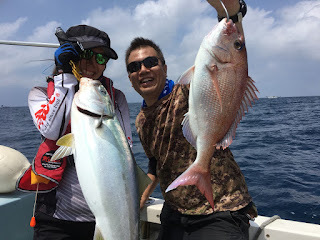 ), he caught a wonderful tilefish. 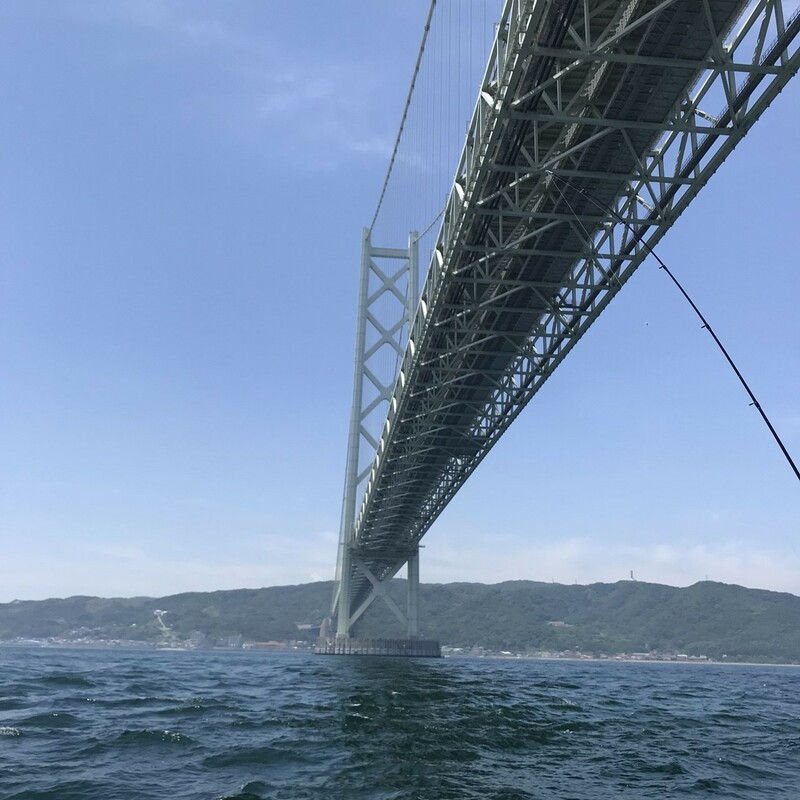 We could not continue fishing by heavy rain, so we decided to return. Thank you very much Wajima! 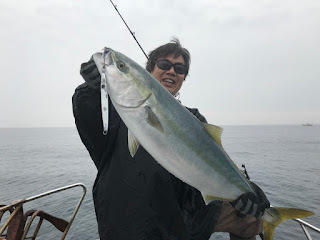 I hope to catch kingfish or yellowtail next time. Jig：HOTS Debutan 180g, KEITAN 175g etc. 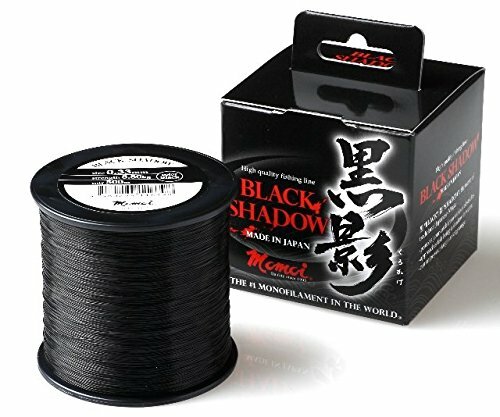 Jig：KEITAN JIG 175g HOLO Akakin/Glow etc. 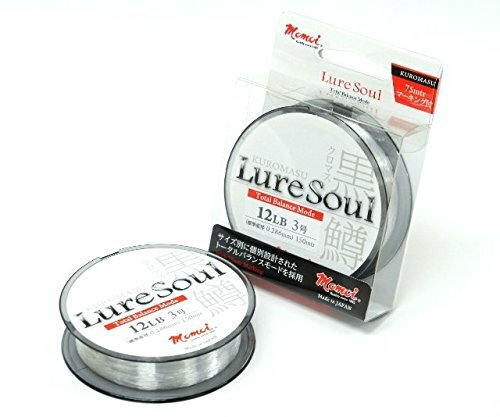 Jig：UV/R.G.B 150g, AWABI Black etc.